Customer Picture Number 229 Selected. Cool Car decals applied. Awesome Ride Manny! Bring it over here to Pigeon Forge and cruise. 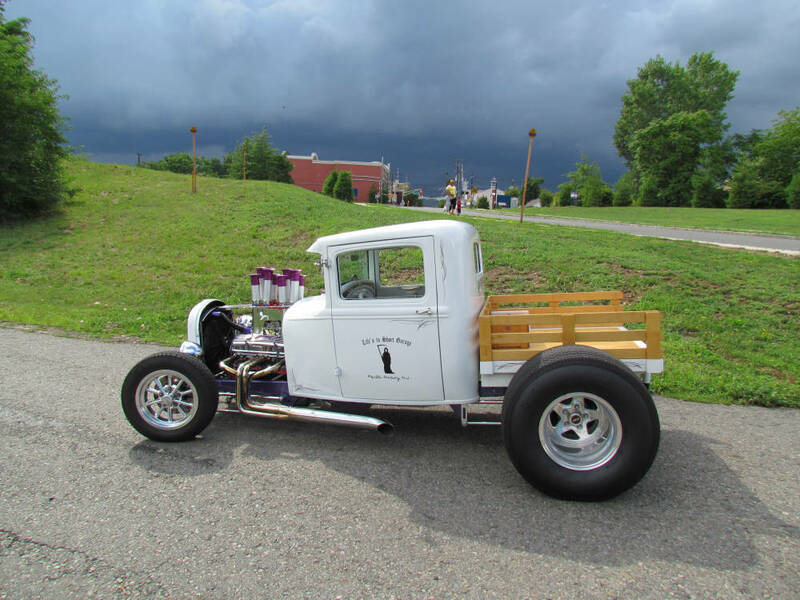 There's a large Hotrod Car show coming soon .